UCL: how are the 10 big contenders shaping up? The Champions League makes its highly-anticipated return this week with the finest players and teams in European football set to do battle once again for the coveted prize. 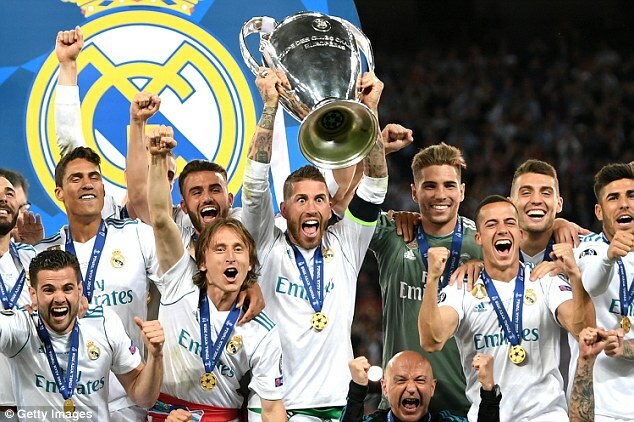 Real Madrid are the reigning champions following their 3-1 victory over Liverpool in the Kiev final back in May, but they’ll be challenged by usual suspects Barcelona, Juventus, Paris Saint-Germain, Manchester City and others. Ahead of the big Champions League kick-off, we take a look at how 10 of the continental heavyweights are shaping up and assess their chances. 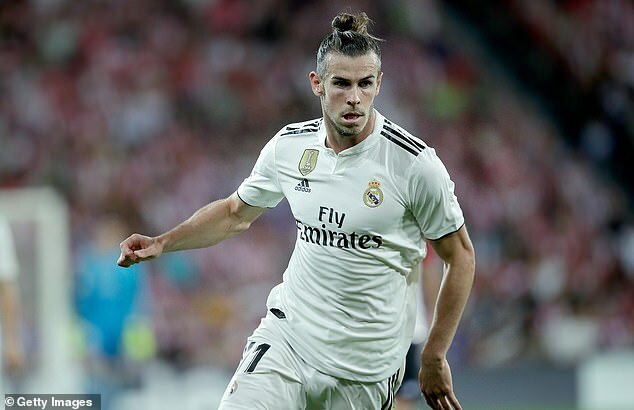 Key man: Gareth Bale – as the post-Cristiano Ronaldo era begins at the Bernabeu, Real will turn increasingly to the Welshman for a sprinkling of stardust. Three goals and three assists in the opening five matches of the season suggest Bale has continued the form that saw him score two world-class goals in last season’s Kiev final. Manager: Julen Lopetegui – a contentious start to life in one of football’s toughest jobs after he was sacked by Spain on the eve of the World Cup and the highly-rated Lopetegui has incredibly high standards to uphold following the European success Zinedine Zidane brought to the club. Patience is also not a virtue when it comes to Real Madrid managers if they are under-performing. CL pedigree: Outstanding of late with Real winning the last three editions of the Champions League and four of the last five. That has boosted their overall European Cup tally to 13 titles, now head and shoulders above anyone else. What’s their weakness? It remains to be seen whether the absence of Ronaldo – a proven match-winner, especially in Europe – will significantly affect them in the knockout stages. Lopetegui wasn’t happy with his team’s lack of cutting edge as they drew with Athletic Bilbao at the weekend and that could well be the main thing holding them back. Key man: Lionel Messi – who else? 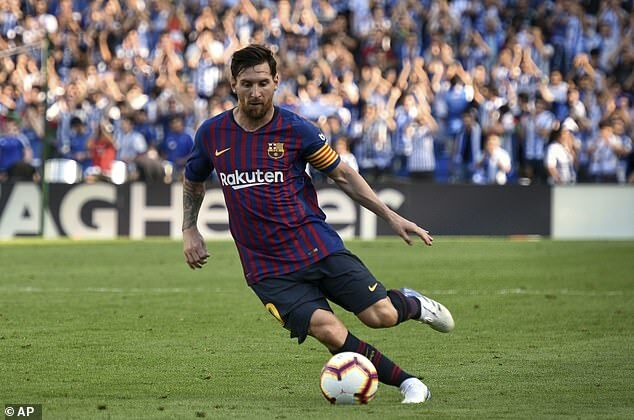 With four goals and three assists in his opening five matches of the season for Barcelona – all of them ending in victories – it appears to be business as usual for the Argentine. Some would argue that Ronaldo’s recent Champions League triumphs have put Messi in the shade, but it surely won’t be long until we see another uplifting moment of magic in Europe. Manager: Ernesto Valverde – restored Barcelona to domestic dominance last season after taking over in the summer of 2017, but their Champions League exit to Roma, having won the first leg 4-1, was inexcusable. 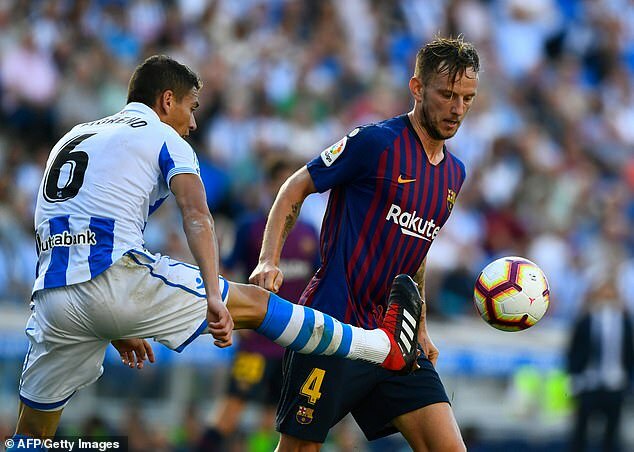 Suitably frustrated by Real’s European successes, there will be pressure on Valverde to avoid a repeat of that quarter-final exit. CL pedigree: Three successive quarter-final exits since their Champions League title in 2015 have represented a real slide in standards and replicating that will be the absolute minimum expectation for Barcelona in the season ahead. Five time winners of the trophy, they’ll be among the favourites to make it six nonetheless. What’s their weakness? Barcelona have firepower in abundance and should be easily able to outgun the majority of teams they come up against. Perhaps the midfield lacks the creative brilliance it once possessed but they still have more than enough ability to set the tempo and dominate their opponents. Key man: Cristiano Ronaldo – having been there or thereabouts in Europe for a few seasons, the £100m signing of Ronaldo could well create a shift in the balance of power given the way he takes personal ownership of the most important games and just loves the Champions League stage. Of course Juve, so dominant domestically, had a pretty good squad anyway. Manager: Massimiliano Allegri – entering his fifth season in charge of Juventus and Europe remains the final frontier for Allegri. With Ronaldo arriving, he should have all the tools at his disposal now to crack the Champions League. Immortality awaits if he can do it. 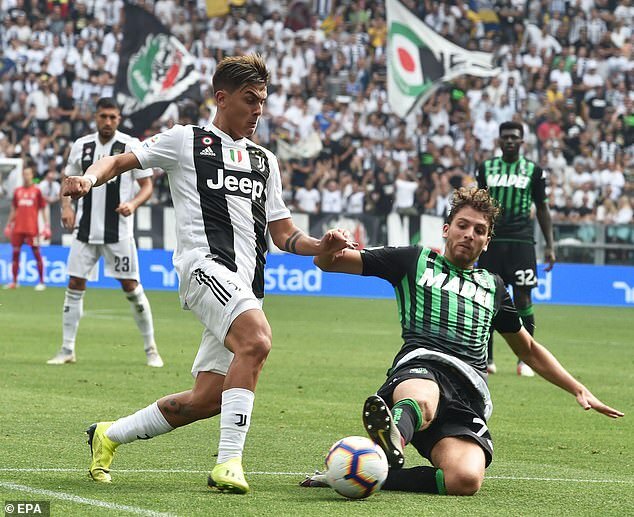 CL Pedigree: Runners-up in both 2015 and 2017, Juventus have now waited 22 years for success in this competition, which is astonishing for a club their size. They were unfortunate to run into Real and an inspired Ronaldo in the quarters last season though their almost-comeback in the Bernabeu underlined that they fear nobody on this stage. A Juventus triumph is long overdue. What’s their weakness? 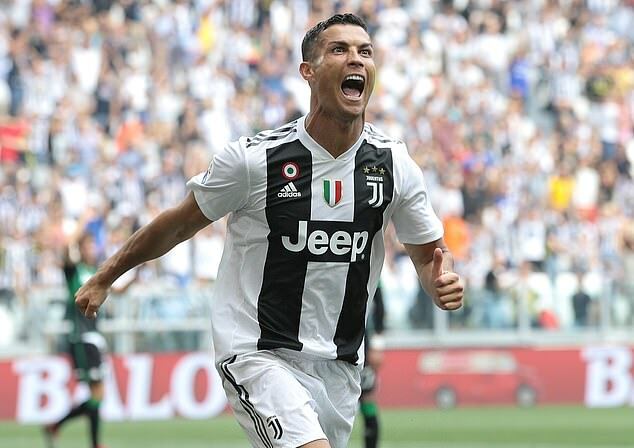 There is a danger that they become too over-reliant on Ronaldo in the big games, though with the likes of Paulo Dybala and Mario Mandzukic in their ranks, they don’t lack firepower. Some of their early league games have perhaps hinted at vulnerability at the back so they could be exposed by the better opponents. Their group with Manchester United and Valencia could be vintage. 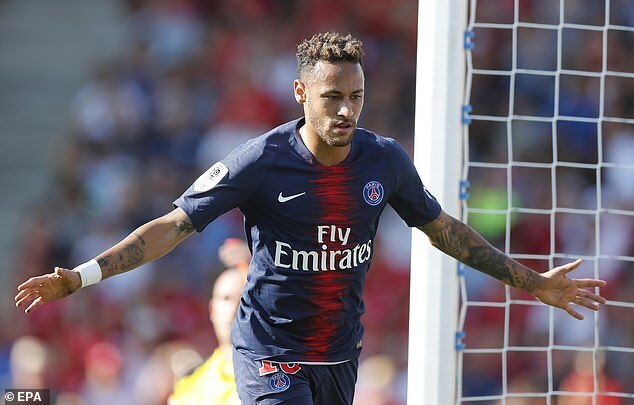 Key man: Neymar – linked regularly with a move away from Paris, this could prove to be the last chance the French club have to achieve their holy grail of Champions League glory with the Brazilian in their team. Four goals in his first four league matches of the campaign suggest Neymar has put the World Cup, where Brazil crashed out to Belgium in the quarters, behind him. Manager: Thomas Tuchel – all change at the Parc des Princes over the summer with Unai Emery departing for Arsenal after an unsuccessful two-year quest to add a European trophy to their mountains of domestic pots. Tuchel doesn’t have the most glittering CV but his Borussia Dortmund team was noted for its tactical fluidity and attractive brand of football. CL pedigree: For all the hundreds of millions invested in the squad by PSG’s Qatari owners, the Champions League has proved a tough nut to crack. They still haven’t got beyond the quarter-finals since their takeover and last season’s pretty comprehensive defeat by Real Madrid highlighted just how far behind they remain. What’s their weakness? 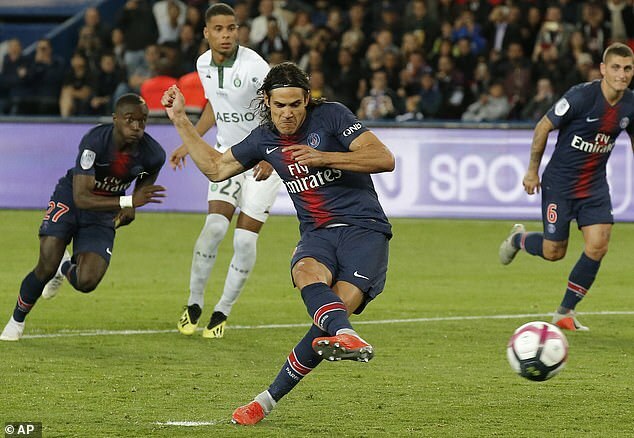 Well they certainly won’t be short of firepower, with Neymar partnered by Kylian Mbappe and Edinson Cavani in attack, nor in terms of creativity with Angel di Maria, Marco Verratti and Adrien Rabiot in their ranks. They were exposed defensively by Real Madrid last season, but the experience of Gianluigi Buffon between the posts should help. Their group meetings with Liverpool’s fearsome attack will be fascinating. Key man: Robert Lewandowski – strongly linked with a move away over the summer but the prolific Polish striker remains at the sharp end of Bayern’s attack and has already scored six goals in five matches this season. Devastatingly effective on his day, Lewandowski found the net 41 times last season but failed to do so in the quarter-finals and semi-finals in Europe. Manager: Niko Kovac – the former Croatia midfielder came in over the summer from Eintracht Frankfurt to replace Jupp Heynckes and will be under the same pressure to win every trophy going as every other Bayern Munich manager. Won the German Cup with Frankfurt last season but that is the only honour on his record. He’s certain to add to that with Bayern given their absolute domestic dominance. CL pedigree: Bayern have experienced some agonising near-misses since their win at Wembley back in 2013, including four semi-finals exits in the last five seasons. They were edged out by Real Madrid last season and will be desperate to get over that final line this time around. What’s their weakness? 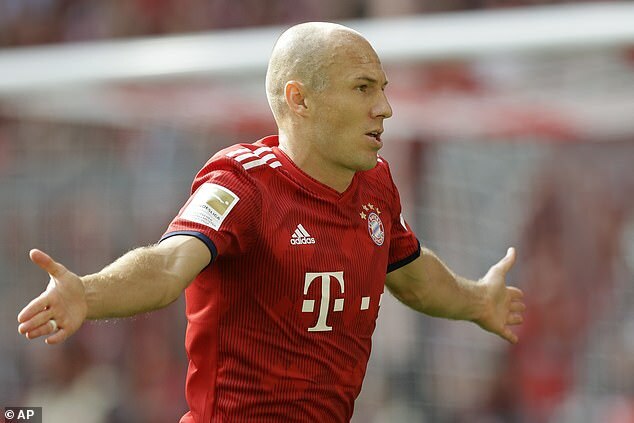 They seem to lack the strength in depth some of the other squads have, with usual suspects Arjen Robben and Thomas Muller still very much involved. Bayern’s determination to be different to their European peers means they are always reluctant to splash the cash, but does that mean they’ll lack the star quality when it really matters? Kovac’s experience in the Champions League is limited as well. 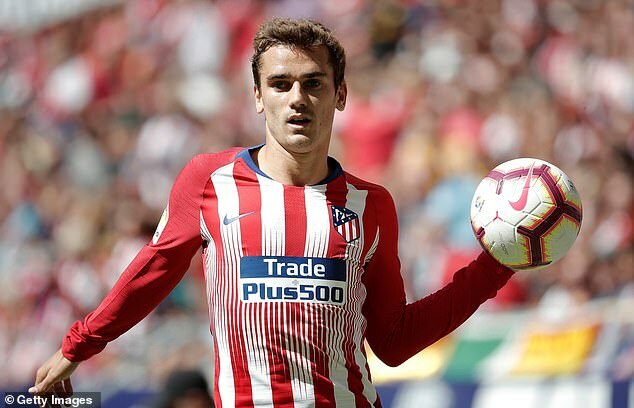 Key man: Antoine Griezmann – enters the new European season brimming with confidence after France’s World Cup triumph and, before that, a season that saw him score 29 goals in all competitions. His goalscoring and creative flair will be very significant for Atletico as they try and stay in the Champions League a little longer this season. Manager: Diego Simeone – Ended last season with another Europa League winners medal but it felt like a slight backward step for an Atletico side who’d become accustomed to the latter stages of the top European competition. An indifferent start domestically to this season has raised fears and we’ll soon see if Simeone has taken the club as far as he can. CL pedigree: They’ve scaled considerable heights during the Simeone era, twice losing out to neighbours Real Madrid in the finals of 2014 and 2016, as well as losing to them in the 2017 semi-finals. Last year’s exit, in a tough group containing Roma and Chelsea, was a step back they’ll be keen to atone for. What’s their weakness? 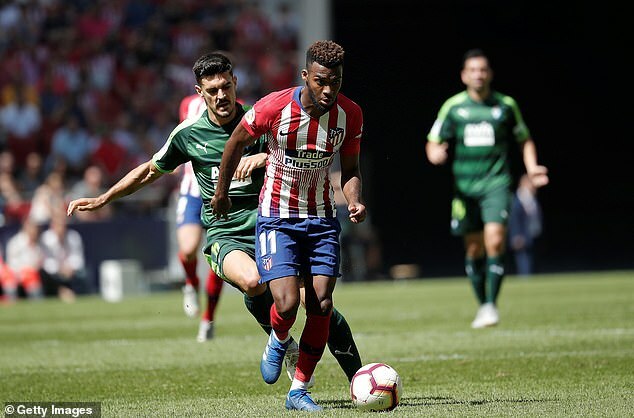 Opponents seem to be finding goalscoring chances easier to come by in the early stages of this season, surprising considering defensive strength had become a point of pride for Atletico. There have been too many individual errors, while new signings such Thomas Lemar and Rodri haven’t yet settled in. But it should come together as the season progresses. 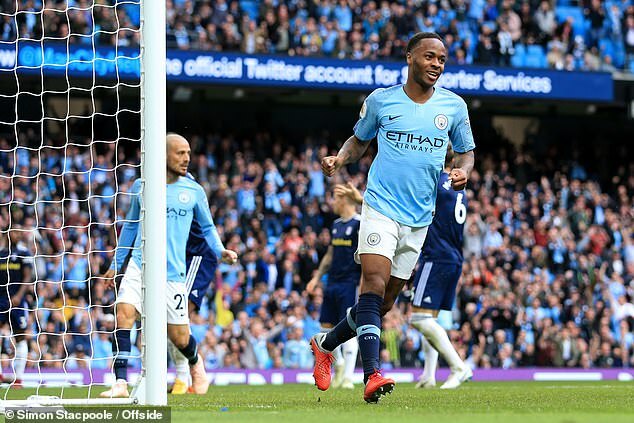 Key man: Raheem Sterling – plenty of options here but, given that Kevin De Bruyne is out injured, Sterling will be relied upon to provide City’s spark in the group stages. 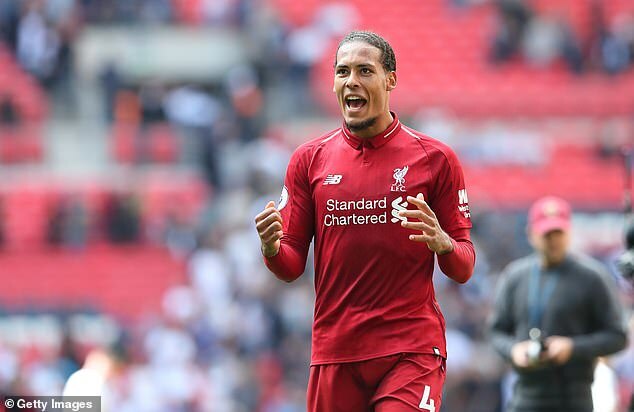 The England star has begun the season in superb fashion, with three Premier League goals and scored four times in last season’s Champions League. Manager: Pep Guardiola – City hired him to deliver the Champions League and last season’s humiliating exit to Liverpool came as a major tremor. 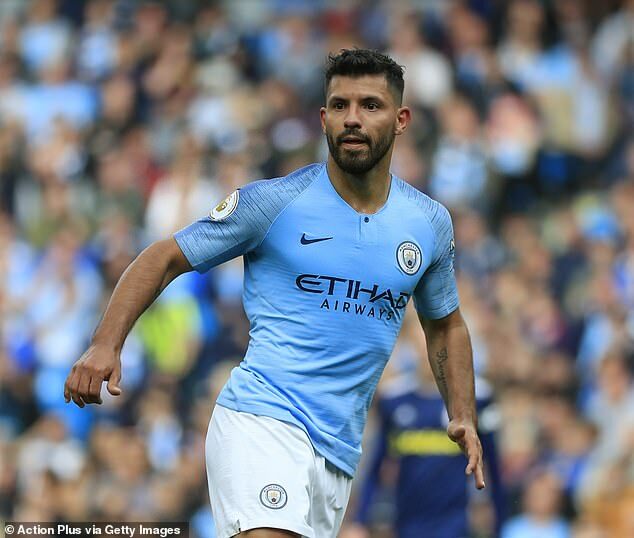 But with their team purring in the early stages of the season having fully embraced Guardiola’s manner of playing and with the squad looking stronger than ever, there’s a very good reason City are the bookmakers’ favourites. CL pedigree: Progress has certainly been made in the Champions League in recent seasons, though a final continues to elude them. Their 2016 semi-final exit to Real Madrid remains their best performance and, set against that benchmark, the last two seasons have been a disappointment. What’s their weakness? Well, that’s quite hard to identify at the moment with City firing on all cylinders at the start of the season having swept all aside in the Premier League last year. The possible strain of chasing honours on all fronts could have an impact when we reach the business end of the season. Key man: Mohamed Salah – absolutely unplayable at times in Liverpool’s run to the Champions League final last season, Salah ended his debut season on Merseyside with 44 goals, 16 assists and a whole lot of plaudits. 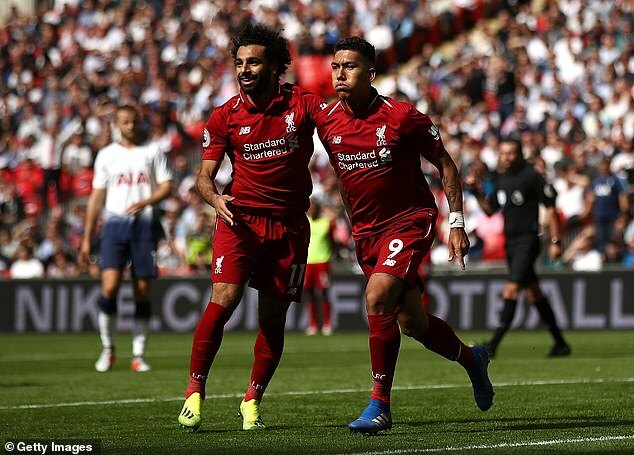 The pressure will be piled on to replicate this season but it certainly won’t be beyond the Egyptian, who operates so effectively with Sadio Mane and Roberto Firmino in their attack. Manager: Jurgen Klopp – things really came together for Liverpool in Europe last season and they were tantalisingly close to winning this competition for the sixth time. Klopp still lacks that breakthrough trophy but you get the impression it isn’t too far away, especially given the Reds have won all five of their opening Premier League matches. CL pedigree: They have been in and out of the Champions League in the past few years but last season’s impressive performances suggest they’re here to stay. Top-four finishes in the Premier League have become the norm under Klopp and they should once again be at the business end in Europe. What’s their weakness? Klopp has worked admirably to eliminate Liverpool’s faults and with the signings of Virgil van Dijk and Alisson, plus the emergence of Joe Gomez, their defensive frailties have become a thing of the past. As was in evidence in Saturday’s match with Tottenham, perhaps they need to be more ruthless in front of goal to kill opponents off, especially in a tricky group containing PSG and Napoli. 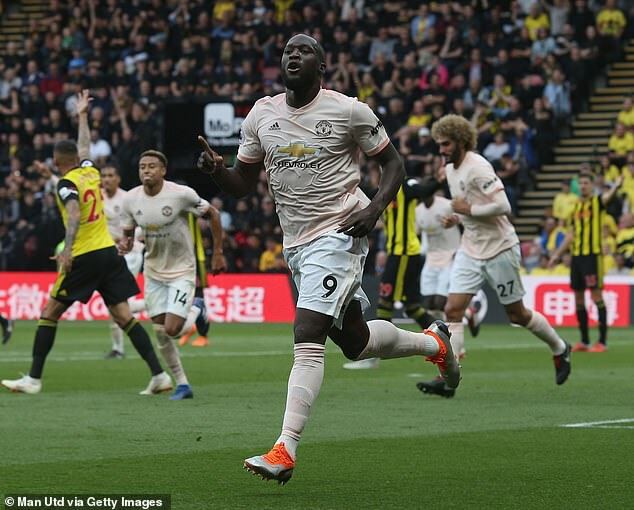 Key man: Romelu Lukaku – the Belgian scored 27 goals in all for United last season, including five in the Champions League, and they will once again look to him to provide the firepower both domestically and in Europe. Lukaku’s ability to bully defences and clinical touch, already shown in the four goals he’s grabbed this season, will be key to United’s aspirations of a European run. Manager: Jose Mourinho – it has been a turbulent start to the season for the Portuguese boss, whose gloomy mood and regular complaints on a number of subjects have soured the mood. Early defeats by Brighton and Tottenham were painful, but he seems to retain the backing of most fans and recent wins have suggested his third-season syndrome won’t relapse. CL pedigree: Once regulars in the latter stages of the Champions League, United’s fine record has been tarnished in the post-Alex Ferguson era. Their last-16 exit to Sevilla was a major shock and there is plenty to suggest United are second-class citizens in Europe at the moment. What’s their weakness? Frailties have been exposed already this season – the manager with a lack of trust in his defenders, one-paced build-up in midfield, a baffling inability to get the best out of Paul Pogba… the list could do on. United really do not look like they’ll have a long European run but then Mourinho will only be too glad to dampen expectations. 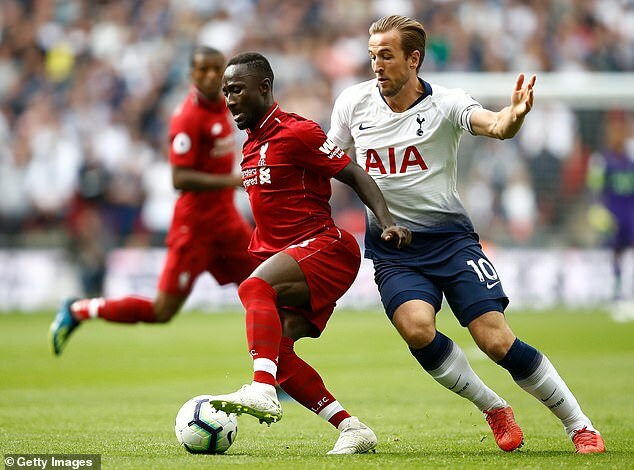 Key man: Harry Kane – recent talk about Kane potentially needing a reduced workload to rediscover his sharpness in front of goal only serves to underline his significance to Tottenham’s chances in any competition. A staggering 41 goals last season were followed by the World Cup Golden Boot with England, but Spurs need to take care of their prize asset. Manager: Mauricio Pochettino – committed himself for another few years of his project at Spurs earlier in the year and persuaded some big names to do the same. There has been palpable progress under Poch but he knows that the number of trophies he wins will be the basis on which he is ultimately judged. CL pedigree: Are becoming regulars in the Champions League though another top-four finish is far from guaranteed. They lost out to a very good Juventus side last season having recorded landmark wins over Real Madrid and Borussia Dortmund in the group. They felt like benchmark wins but more are needed for Spurs to take the next step. What’s their weakness? Aside from the Kane issue, it’s the depth of Tottenham’s squad that once again provides the main concern. The new stadium means they don’t have the money to strengthen and they didn’t sign anyone over the summer. Their loss to Liverpool on Saturday again highlighted a worrying number of individual errors and defensive lapses.